I see that some bloggers have complained that HF propagation today was not too good. My 5W JT9-1 signal on 20m was spotted several times at reasonable strength by VK3AMA so this afternoon I thought I would see how far I could get with 1 watt. Well, my 1 watt signal didn't make it as far as VK but the map above shows how far it did get in little over an hour's operating. I called CQ continually except when my QRPp was answered by calls from RV9WF, R9WJ and S51AY. I'm pretty pleased with that. This JT9 is shaping up to be one heck of a digimode! If you get the impression that I'm keen on K1JT's new JT9-1 mode, you'd be right. This morning my signal (25W to an attic dipole) was spotted by Laurie VK3AKA in Australia - the longest distance I've been received using JT9-1 yet. A QSO must surely follow. My signals down under were -18dB. Yes, it seems Laurie is testing some new add-on for WSJT-X that spots to Hamspots with additional info. Exciting stuff! JT9-1 is turning out to be the WSPR QSO mode that many hoped for. This is not much to do with radio. But I know that many of you have your own websites and will probably find this of interest. A couple of days ago I discovered that one of my websites had been hacked. Not G4ILO's Shack, but the other one which still continues to earn us a little bit despite receiving only the barest maintenence in the last two years. 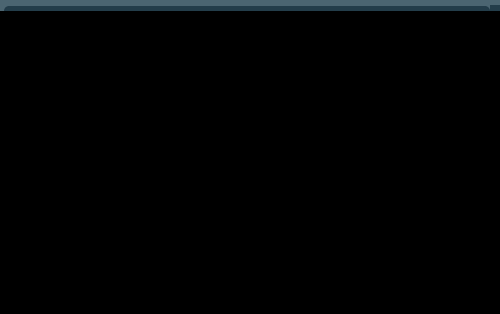 I opened one of the pages and instead of the expected content a server error message appeared. My first thought was that the hosting company had changed some setting so I fired off an urgent support ticket. They responded saying that some of my files had been "compromised". Sure enough when I looked at one of the files there was some code I didn't recognize. This code referred to a file that had been added which was zero length, and that was causing a 500 server error.  I deleted the file and every access now caused a 404 "file not found" error. Eventually I found that the .htaccess file had been hacked and some code added which was being executed for every single file access. The timestamp showed that the .htaccess had been modified a week ago on 19th March. Because of the web browser caching we had not noticed the error messages any earlier. Google had visited the site in that time however, and had received a server error for every page it tried to access. So now the site had dropped out of Google. Thanks a lot, hackers. Further investigation revealed that the hackers had modified almost every .php file on the server. They had inserted some code at the beginning of every file, apparently meant to disable error reporting. They had inserted some other code into one .php file that was included in every page. However, something in what they had done had the effect of disabling PHP processing with the result that the PHP code was sent to the browser instead of being executed. To cut a long story short, after trying to repair the hacked files individually, I decided to restore the site from the oldest backup the hosting company held. I had a little bit of luck: the oldest backup was taken on 19th March, the day of the attack, but it had run before the attack occurred so I was able to restore the site with every file as it was originally. A day later and that backup would have gone and I would have been unable to restore the site without a lot of manual work. But the damage had been done as far as Google was concerned. If you are expecting a lesson to be learned as a result of this story, I don't have one, other than if you want a quiet life stick to blogging, don't try to run your own website. If you do, visit your site every day and check for changes. I have no idea how the hacker managed to gain access to the files on my shared web server. If they did it once they could do it again. I don't believe that my passwords were compromised as they are randomly-generated, but I changed them anyway. Altogether this episode lasted for several stressful hours - time that I would much rather have spent trying out the latest WSJT-X program. The DXMaps website run by Gabriel EA6VQ needs your support. This is the site that plots contacts spotted to the DX Cluster on a map, band by band, to show propagation in real-time. It is especially invaluable during the summer Sporadic-E season to track the rapidly-moving band openings. The trouble with any web site is that if it becomes very popular the costs of running it grow beyond what most people can afford as a hobby. According to EA6VQ the cost of a new dedicated server for the site will be $250 a month. So he is asking users to become "supporter users" by donating $33 US per year. But any donation is welcome. If you are an active operator, especially on six metres and up, you will know how invaluable DXMaps.com is. Hopefully hams will step up to the plate and send Gabriel a donation. The home improvements have overrun. The shack is still full of the contents of two other rooms. I won't regain access to the PC and radios until early next week. I am typing this slowly and with considerable difficulty on the touch screen of my Android tablet. Is this progress? Give me a computer with a proper keyboard any time. JT9 just got even better. Thanks to Laurie, VK3AMA, JT9 has a new page to show current activity or general chat at hamspots.net. As far as I can tell, the spots are generated from the spots to PSK Reporter, which the latest WSJT-X program does automatically if you tick the appropriate box. So you don't have to do anything extra for your spots to show up on this page. This is a great facility that I am sure will increase the growing popularity of the JT9 mode. 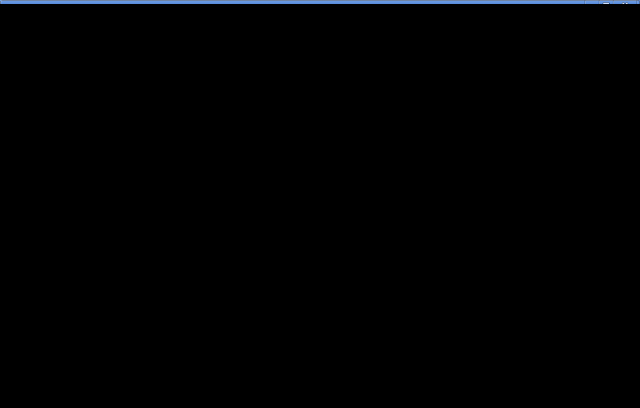 This morning when I started up Google Chrome and tried to log in to Gmail the page kept coming up "Gmail app unreachable". 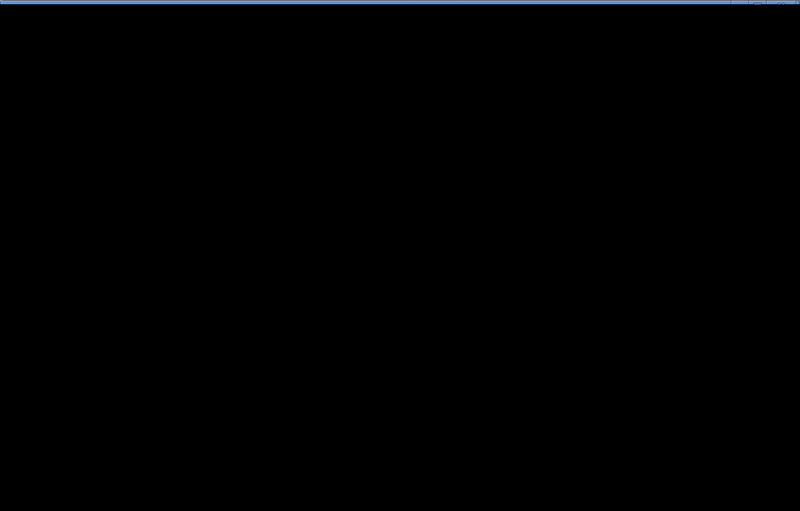 Curiously, when using Firefox Gmail loaded up fine. I have no idea what this does but as I say, it worked for me. Hot news. 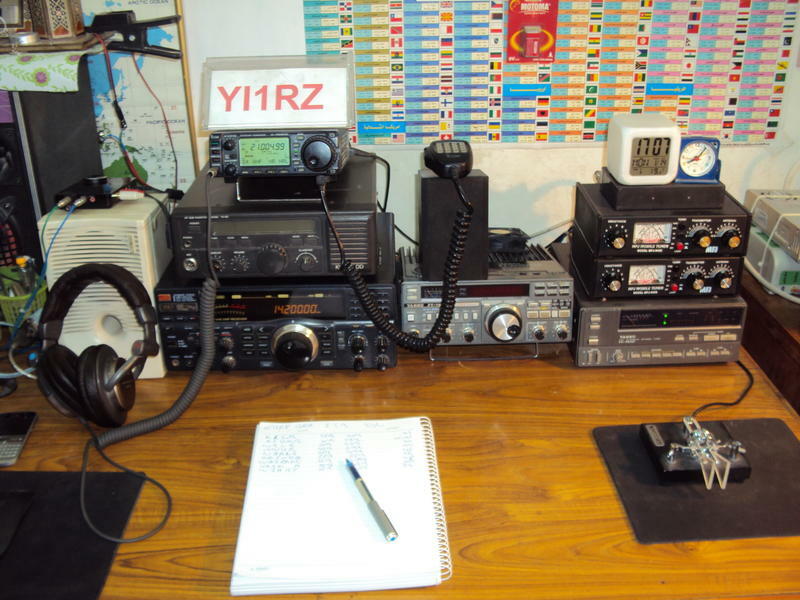 I've just had an email from Joe Taylor K1JT informing me that a new version of WSJT-X, v0.6 r3045, has just been made available for download from the WSJT home page. Still to come are rig control - which I will hazard a guess will use hamlib - and integration with VK3AMA's JT-Alert. Hopefully this will encourage current users of JT65 on HF to try the new JT9-1 mode which is 2dB more sensitive than JT65A and occupies less than 10% of the bandwidth. Thanks Joe for giving us these great programs. 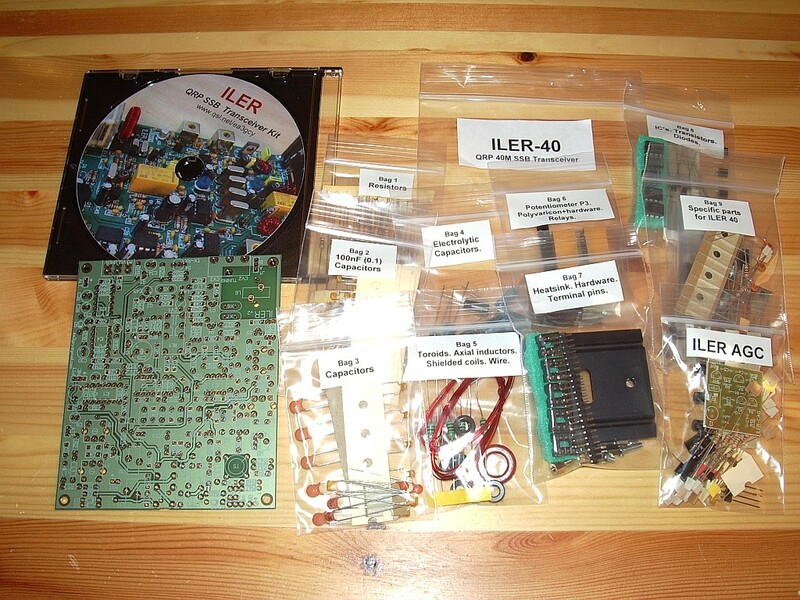 It took its time getting here, but the Iler 40 QRP SSB transceiver kit from Spain has finally arrived! Opening the package confirmed my expectations that this is a very high quality kit indeed. The printed circuit board is top quality and screen printed with plated through holes. Quite a contrast to some kits of UK origin that look as if the board has been etched and drilled in someone's garage. The components of each type are individually bagged. The CD containing PDF manuals in both English and Spanish has a custom colour printed label. A quick glance inside showed that the assembly instructions have been professionally produced and are of the a similar standard as the manuals for kits by Heathkit and Elecraft - if not better. Javier has even included data sheets for all the active components making this the most fully documented kit I've ever encountered. I'm going to enjoy building this. It's going to be a while before I can get started, though. There are some major home improvements going on at the moment chez G4ILO and with all the hammering and sawing I'll have to wait for a peaceful and relaxed atmosphere. I also need to print off a copy of the 39-page assembly manual so I can cross steps off as I go along - and as you may have read our printer doesn't want to play ball. Computers have the ability to raise my blood pressure to dangerous levels, but nothing causes quite so much stress as printers. Like most home users I suspect we are not heavy printer users. 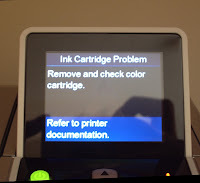 But we always seem to end up throwing away a little-used printer (usually with a full cartridge of ink) because of some alleged problem with the print cartridges. We have an HP Photosmart 2575 All-in-one printer. We have had it for several years. In that time I would estimate that it has used no more than 4 sets of print cartridges. The cartridges installed are full and genuine HP products, not cheap refills. 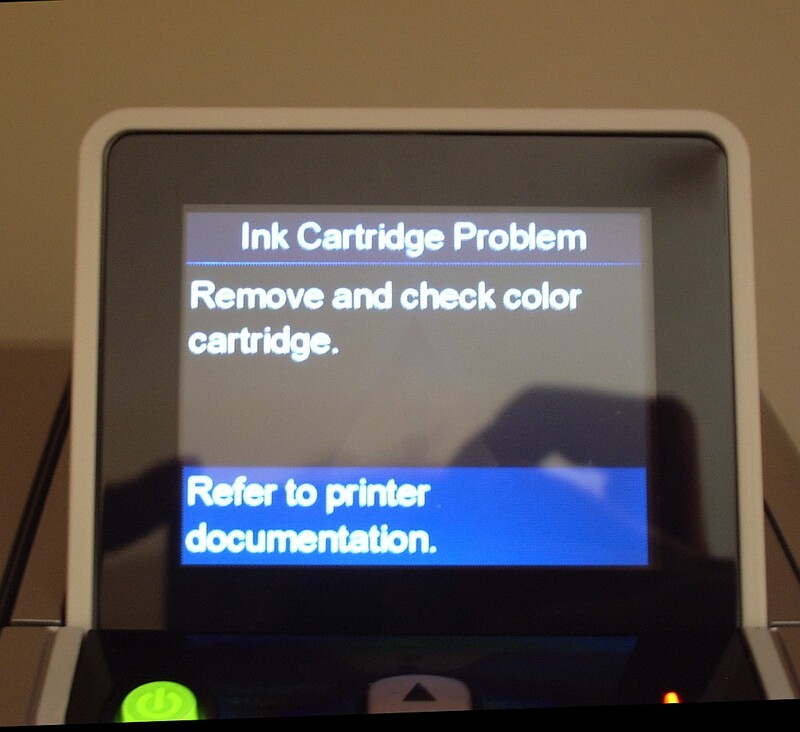 But whenever we try to print a message comes up: "Ink Cartridge Problem. Remove and check color cartridge." We have removed, checked and cleaned the colour cartridge. We have removed, checked and cleaned the black ink cartridge. We have cleaned the contacts. We have done this over and over again and still we get the same damned message. The stupid thing about this is that the printer will still make a perfect colour copy. So I know that it is perfectly capable of printing. But I can't print from the computer no matter what I do. Grrrr! I think I narrowly avoided a battery fire or explosion in the shack this morning. For the last 18 months or so I have been using my old HTC Touch 2 smartphone as my 2m APRS iGate (I hated it as a phone.) All that time it has been sitting in the desktop cradle talking to my Kenwood TM-D710 TNC via a Bluetooth connection and providing a 24/7 gateway that is silent (unlike my PC) and uses less power. This morning Colin M0XSD sent me an APRS message and I took the phone out of the cradle so I could use its keyboard to reply. I noticed that it felt quite hot. After about 5 minutes conversation the battery died. Having been on permanent charge that should not have happened. My dead Touch 2 battery - can you see the bulge? I took the still warm Li-Ion battery out of the phone and noticed there was a distinct bulge on both sides of the casing. So I suppose that it was on the way to exploding or catching fire. 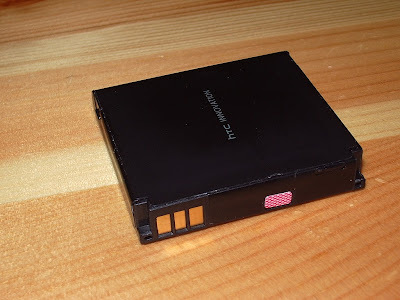 Unfortunately the phone won't work with the battery removed and powered only from the desktop cradle. So my G4ILO-2 iGate is off the air. I will think again about the wisdom using a permanently-charged smartphone as an iGate in the future! JT65-HF-Comfort, the fork of JT65-HF that I mentioned a few weeks ago, has now been made into a public beta. There is now a project page at http://abcsolutions.de/jt65hf/. There is also a forum at http://jt65hfcomfort.iphpbb3.com/. If you use JT65-HF then you should really join the forum in order to have an input to the changes being discussed. I had an all-day session on the JT modes today. Actually, almost all of today's contacts were on JT65A. I did listen for JT9-1 signals a few times but most of the time I only saw stations I had already worked before. I put out a CQ call on 15m JT9-1 and Joe Taylor K1JT came back to me. I've decoded Joe's WSPR signals numerous times and I've exchanged several emails with him but I had never had a radio contact with him until now, so that was a nice surprise. Then it was back to JT65A. The contrast in activity was extreme. There were so many stations active I couldn't find a space to call CQ, so I had to wait and pounce on new stations that called. I must say that when using JT9 I miss the infrastructure that has been built up around the JT65A mode - the reverse beacons, the auto-spotting to PSK Reporter so you can see how far your signals have got, the JT-Alerts when you decode someone you've worked before. I especially need the B4 alerts. My memory is so bad I can't remember the calls of stations I've worked before so I have often called people who I have worked only a couple of days earlier. I guess that due to the lack of new stations they probably don't mind too much! No not that ISS! This is station II5ISS which I worked on 20m PSK31 whilst testing some tweaks to KComm. 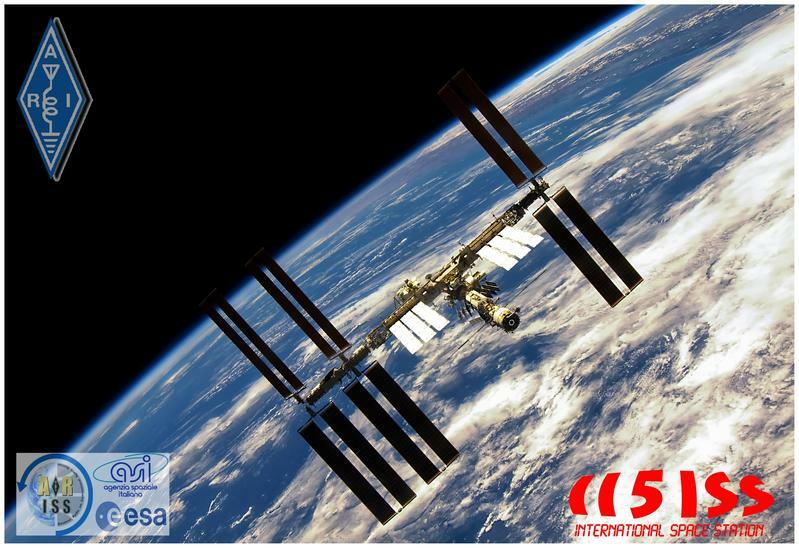 If you're interested, you can win an award by working II5ISS on three or more bands before the end of 2013. Are you a fan of WSPR mode? Have you tried K1JT's new program WSPR-X yet? I decided to switch to the newer program as the older 'classic' version won't work with VSPE virtual serial ports. But I had a sneaky feeling that WSPR-X was not decoding some of the traces it should. 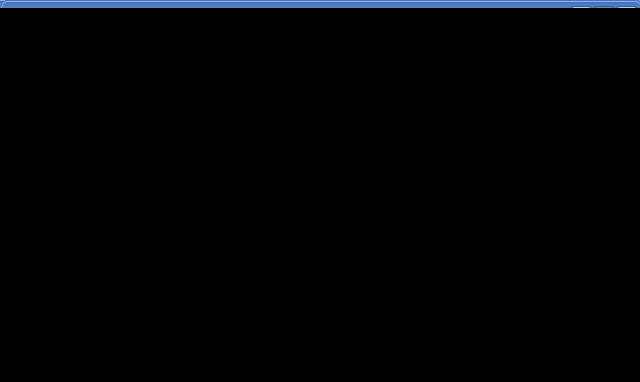 So I decided to run both programs in parallel, using the same sound card, the same radio, the same data source. Sure enough, WSPR-X is missing about 1 decode in 10 compared to WSPR 2.11. There is no apparent common factor between the signals it missed. They are not at the extremes of the frequency range, close to the limit of timing error nor especially faint. Look at the screenshot above and look at the decodes for 1540. 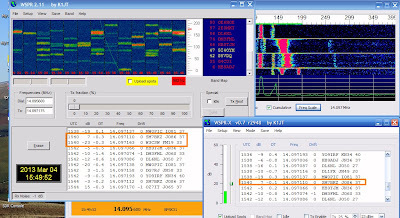 Classic WSPR has decoded two signals for this interval whilst WSPR-X has decoded only one. The signal from W3CSW was missed. 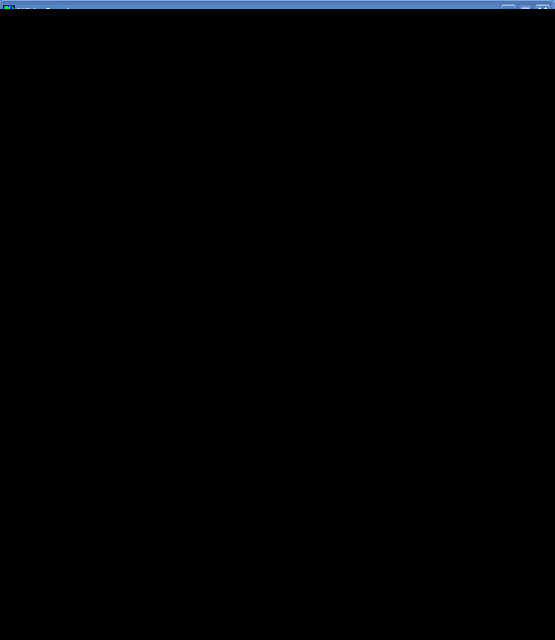 Later signals from the same station were decoded. That is just one example. I only needed to wait a few minutes to find another. I set the older WSPR to save .wav files and when these were processed by WSPR-X using its File Open option the result was the same as when the signals were received off-air. The same transmission was missed in each case. WSPR-X seems a bit faster to run the decodes than WSPR. It prints them up on the screen before classic WSPR does. There are sometimes slight differences in the dB and DT figures, but not enough to worry about. Has anyone else noticed this? 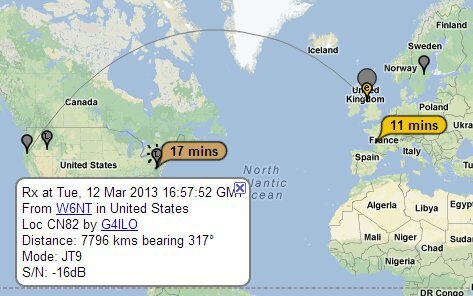 I spent a couple of hours working JT9-1 on 20m this afternoon. I only messed up once when I forgot where I was in the sequence. I could do with the software showing the outgoing message in the log as well. I think word of the new mode is spreading slowly as even on a Sunday there were not many new stations to work. N1ISA(FN41), WB2LMV(FN21) and KC2RDC(FN14) were the only DX worked. One Italian station was a record +24dB during one call. I reduced power to 1 watt but I still received a +00 report from him. I don't know how much power he was using but it is a bit unfair to accuse a station of using too much power when even QRP signals are strong. WSJT-X seems to hold up better than JT65-HF in the presence of a very strong signal, as even in the presence of signals well above 0dB I was still getting decodes. One thing I have noticed when receiving strong signals is that I get duplicate 'ghost' decodes at 100Hz intervals on either side of the main trace. Look at the four decodes of IK3SCB at 1701. There must be some 100Hz modulation of the signal, but I don't know if the cause is at my end or his. A couple of days ago I had an email from Joe, K1JT, author of the WSPR and WSJT software. He had read my post about my first JT9-1 QSO in which I said that I missed the JT65-HF user interface. Joe pointed out that WSJT-X is in a very early stage of program development, and user input will surely help to define its future evolution. He asked what features of the JT65-HF GUI I found desirable. I replied with what I thought were the key points that made JT65-HF easier to use. The result is a new version of WSJT-X which I have just tried. One change is that the horizontal 'panadapter' display scale now matches the waterfall when the user has set FFT Bins/Pixel greater than 1. However, the real big change is that double-clicking on a decode line now generates a set of messages addressed to the second callsign on the line, regardless of where you double-click. It also sets the Tx and Rx frequencies to that of the decoded transmission and selects the first message in the sequence. This is a big time and error-saver in the few seconds you have between receiving a call and having to reply. You still have to set Auto to ON to enable the transmitter and select the next message in the sequence after the first has been received. Perhaps it's a matter of personal preference but I don't think it is a bad thing for the user to take control of this rather than have the program try to work out the appropriate reply. In other words, double-click on a decode when it is a CQ call or a reply to your CQ. Use the Tx n buttons to select the next message in the sequence as you progress through the QSO. Try this latest version of WSJT-X. I think you'll find it a big improvement. Now all we need is for Laurie VK3AMA to come up with a version of JT-Alert that adds logging and 'worked before' detection and there will be no reason not to switch to this much narrower JT mode.